The heavy duty song was Produced by Ferrari and it came out perfectly well. 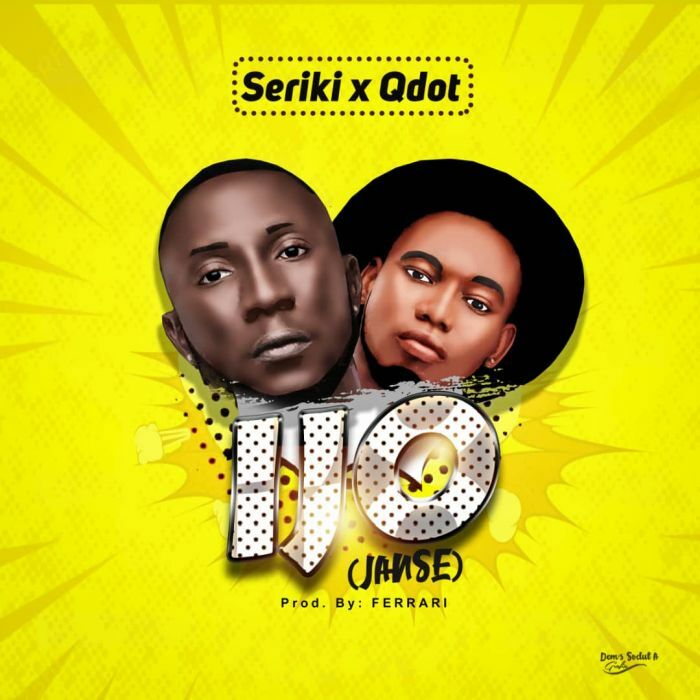 Ijo by Seriki is sequel to his hit single Sakamanje, that tear across charts nationwide. This is one is definitely a dope one!